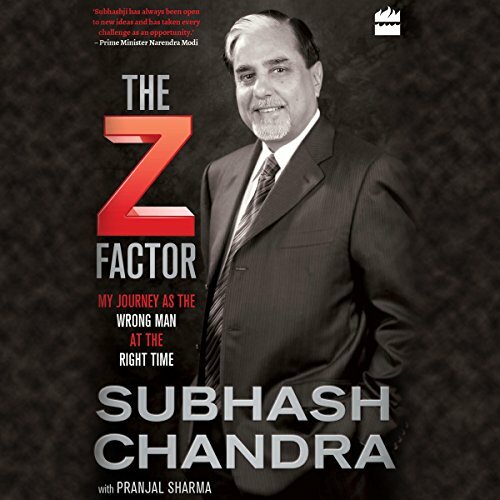 Showing results by author "Subhash Chandra"
The pioneer who gate-crashed his way to the top, Subhash Chandra, the promoter of Essel/Zee Group, is an unlikely mogul. Hailing from a small town in Haryana, where his family ran grain mills, Chandra has been a perennial outsider, repeatedly aiming high and breaking into businesses where he was considered an interloper. Starting work as a teen to pay off family debts, Chandra had to rely on bluff, gumption, and sheer hard toil to turn things around.